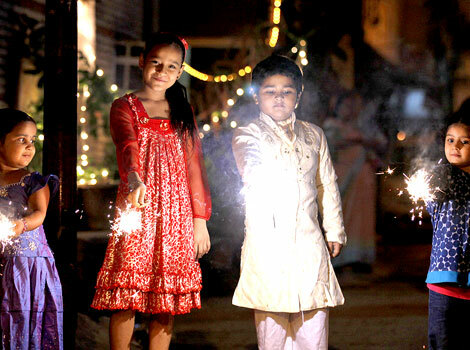 Diwali – the festival of lights is near to us. This festival is celebrated in various ways across different customs. 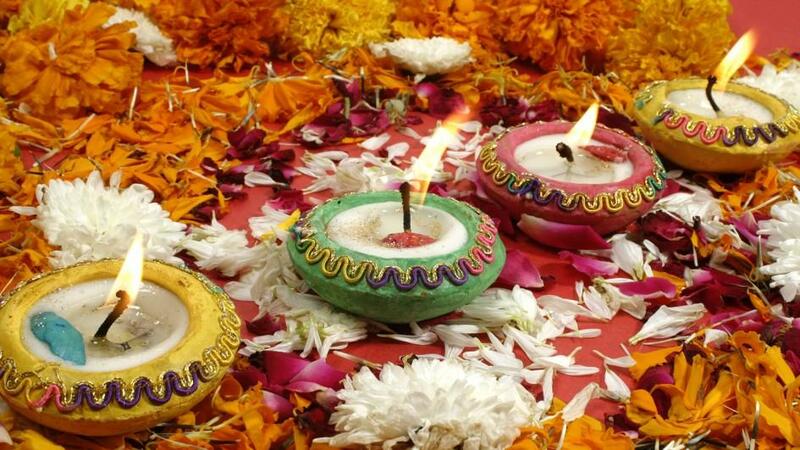 While the followers of, Hinduism, Jainism, Buddhism and Sikhism observe various customs related to Diwali.This year Diwali is on Sunday, October 30th. As per the position of the moon, the Diwali date changes every year. As per the Hindu calendar, the date of Diwali falls on the fifteenth day of the lunar phase in a month in the auspicious Hindu month of Kartika; which usually falls in the month of October or November as per the English calendar. However, Diwali falls on the Amavasya day which is also known as no moon day. Another way to know the exact date of Diwali is it comes 20 days after the popular festival of Dussehra, Durga Puja, or Vijaya Dashmi. In India this is one of the most awaited festivals, in fact, people of every age waits for this auspicious day to celebrate. On average Diwali is celebrated for five days in many places and a day or two in some. The dates vary as per the regions of India and the date of Diwali comes on various dates; this is because of the traditional lunar calendars which they follow, and this can be interpreted in different ways. People decorate their homes and workplaces with tiny electric lights or get small clay lamps; they fill the lamps with oil and light them. Every house will be decorated with bowls of water filled with floating candles and flowers on the surface with popular decorations. Before the day occurs, people make a special effort to clean their homes and yards and paint them new.The day starts with taking bath with fragrant oils and water, wear new clothes, pamper everyone in the family with gifts and sweets. Sweets will be distributed to close friends and business associates. In the evening fireworks will be all set to crackle. You can see kids blowing fireworks which they are allowed to blow up in the guidance of their family. 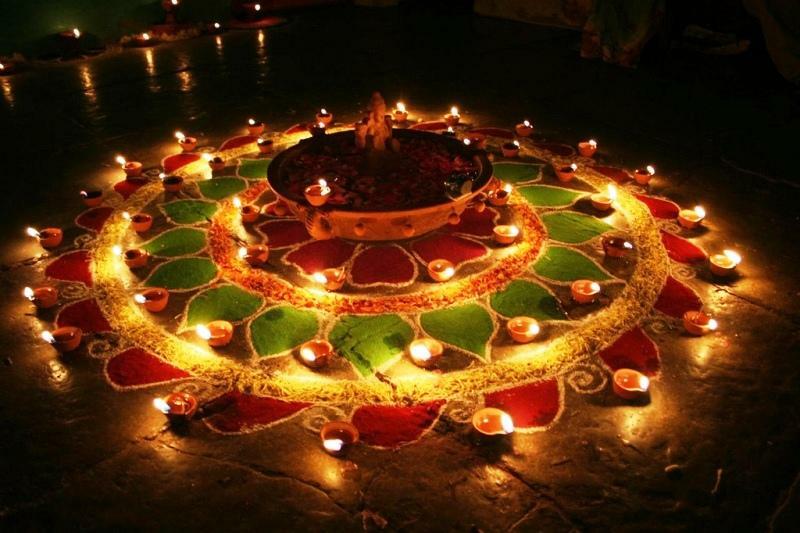 In India, Diwali is declared as public holiday. Everything remains closed. But you will find sweets shops, firework stores and other businesses shops open. Transport will usually stay unaffected as many locals travel for religious celebrations. However, those who wish to use public transport facilitates on the day should ensure with the local transport establishments on public transit schedules. Diwali is known as the festival of lights. This day mainly symbolize the victory of morality and the lifting of spiritual darkness. 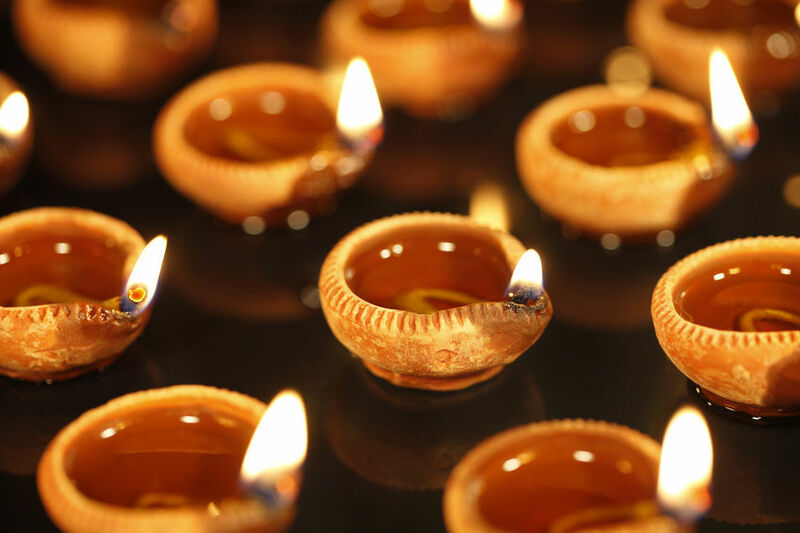 The word “Deepawali” refers to rows of diyas or clay lamps. This is one of the most popular festivals of the Hindu calendar and signifies that this day brings light into our lives sending the darkness away.There is another recall on this festival; that is Lord Rama's return to his kingdom Ayodhya after finishing his 14-year exile. 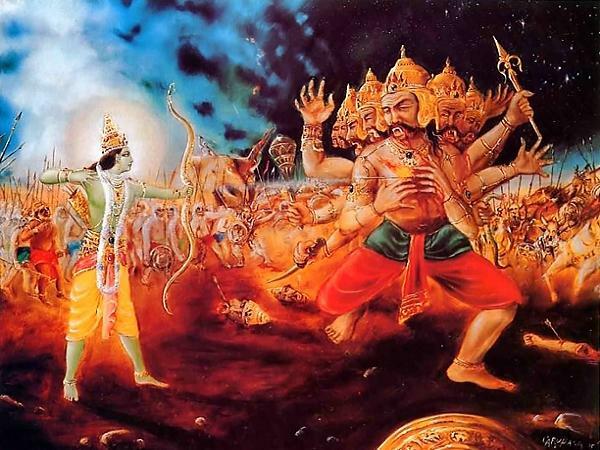 The myths between Rama and Ravana are told during another holiday, which is Dussehra, Durga Puja, or Vijaya Dashami. On Diwali, people will pray to Goddess Lakshmi who is the lord Vishnu’s consort as she symbolizes wealth and prosperity. In West Bengal, this festival is celebrated as Kali Puja, and Kali is Shiva's consort. While Diwali festival in southern India; often commemorates the conquering of the Naraka, he is the king of Assam who caged many people. It is assumed that later Krishna freed all the prisoners.In many Buddhist places in India, it is marked as the anniversary of the Emperor Ashoka’s conversion to Buddhism around the time of Diwali. People who observe Jainism mark this day as the anniversary of Mahavira's (or Lord Mahavir) attainment of nirvana on October 15, 527 BCE. Mahavir also established the central religious ideas of Jainism. Sikhs celebrate Diwali as BandiChhorh Divas, which is the sixth Nanak's (Guru Hargobind) return from imprisonment in the Gwalior Fort. This concurrence has resulted in the resemblance of celebrating the day among many Sikhs and Hindus. Wish you a happy and safest Diwali, mark this day in your personal calendar and start planning for cheerful celebrations!!! !